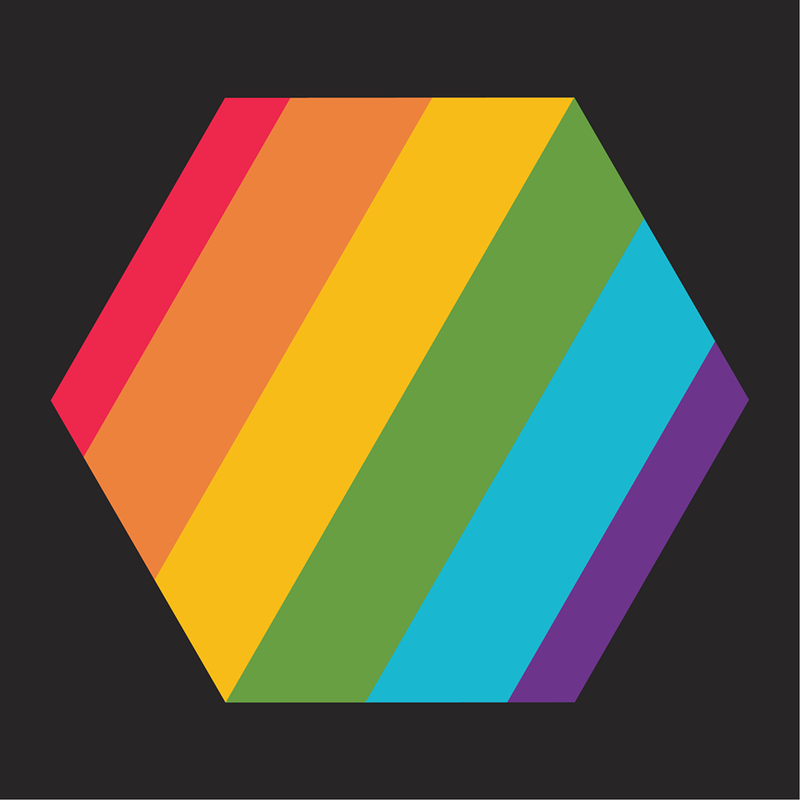 Rainbow Love: Southampton Pride is Back! This Sunday 28 August sees the return of Southampton Pride, the city’s biggest celebration of LGBT+ equality. Celebrations will commence on West Marlands Road (outside the Stage Door) from 11:00 on Sunday, with live music from midday. The party is set to continue through the evening at the official after party at The Edge & Box Bar. The Community Parade will leave the Stage Door at 15:00, heading around Guildhall Square and down Above Bar Street to the Bargate.